The safety of ports, harbors, bridges, and vessels is a top priority for Australian Customs and AQIS, above water and below. 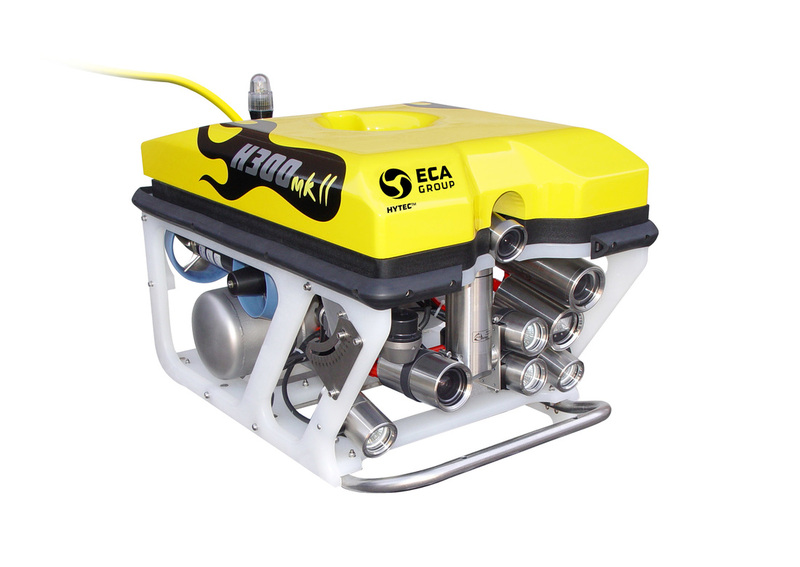 Our reliable ROVs are a portable, affordable system that can be deployed in minutes and operated by one person. 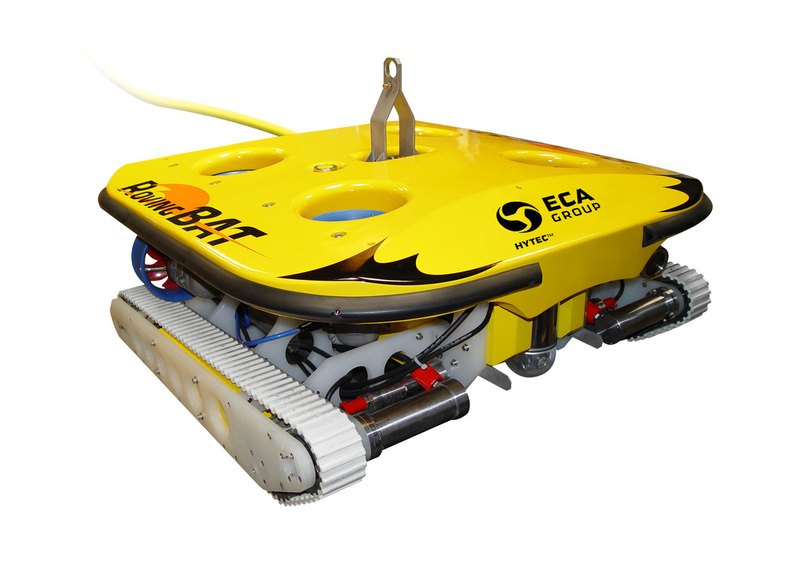 Underwater security sweeps of ship hulls and piers can be performed quickly, reliably, and without the cost and inconvenience of divers. 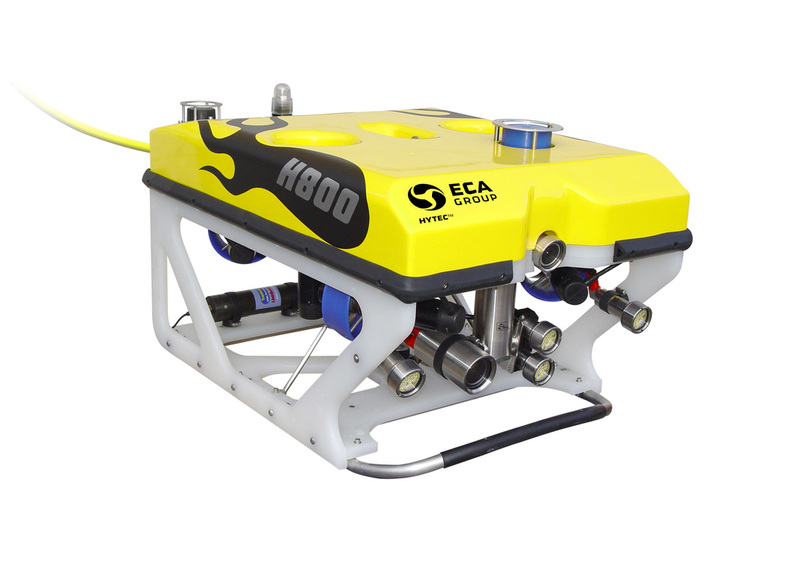 With the addition of low visibility accessories such as Imaging Sonar, positioning solutions , and the real time video enhancement integration from Secuquest, these ROVs become an extremely potent underwater investigation tool.